Everybody wants them. Who doesn’t? 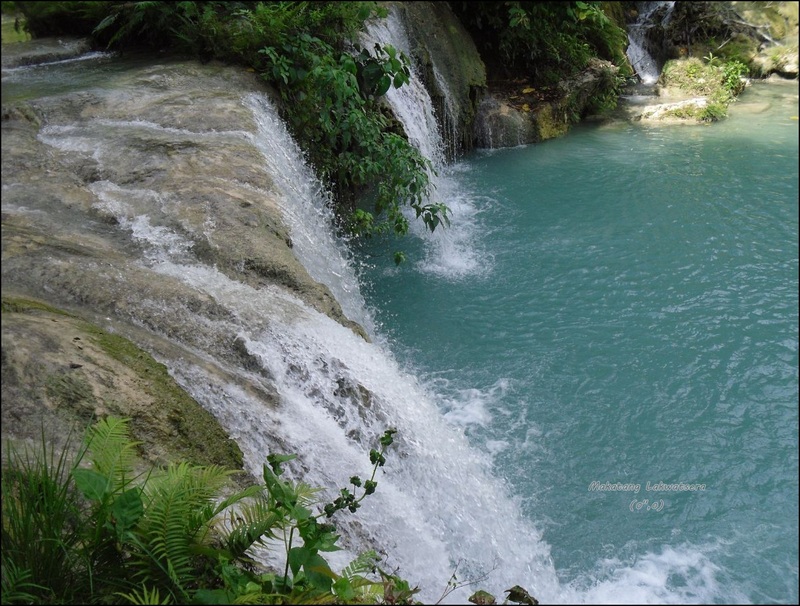 After a long day at work or a stressing week in school everybody deserves to have a breather . 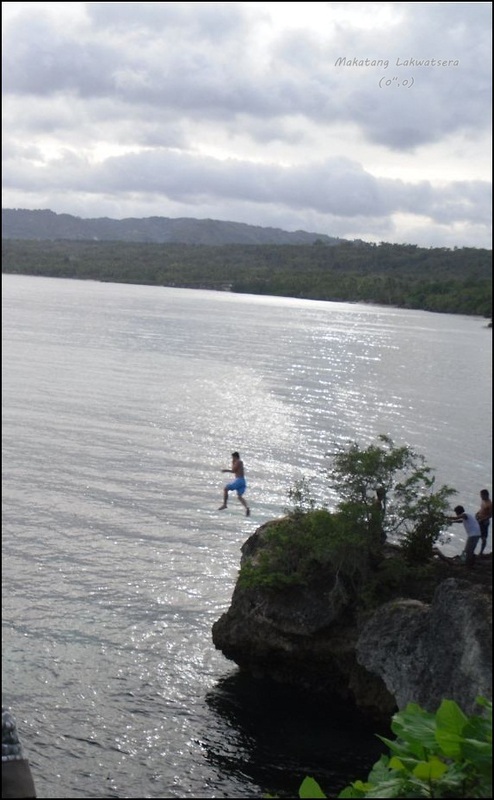 It’s a good thing that Cebu has a lot to offer to anyone who deserves a break. And now something new has been added to what the city has to offer. 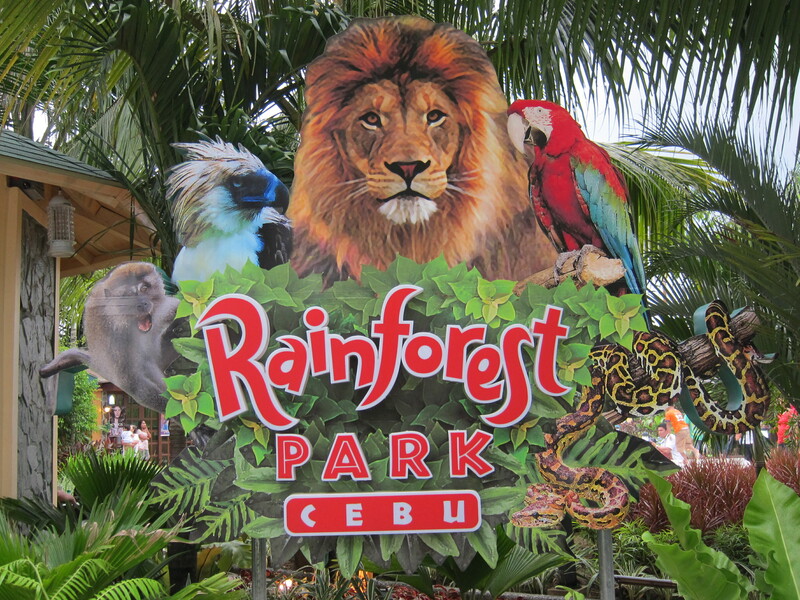 Being the first of its kind theme park in Cebu City, Rainforest Park offers relaxation, shopping, dining and adventure. 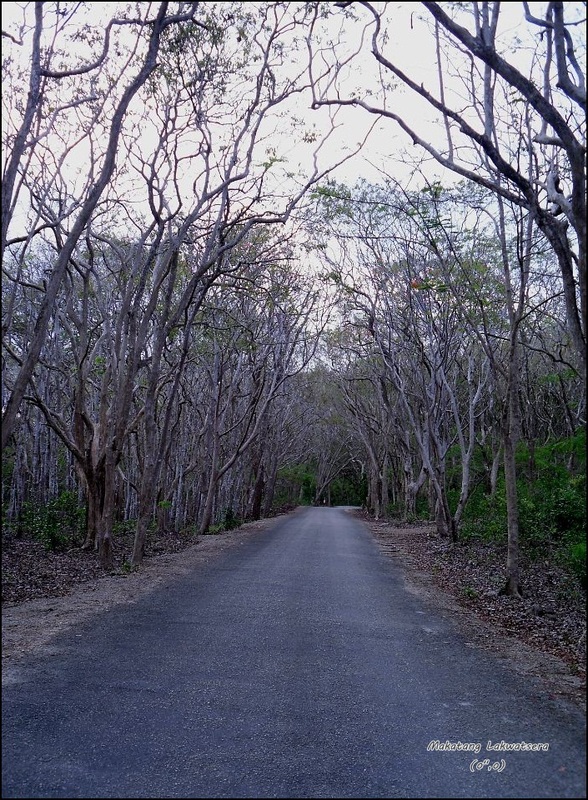 Located at Panagdait, Mabolo, Rainforest Park is designed to make sure that everyone would have all the fun and adventure combined with leisure and relaxation in a single location. The place is open from 9am to midnight which just means that one can drop by anytime in between their busy day. 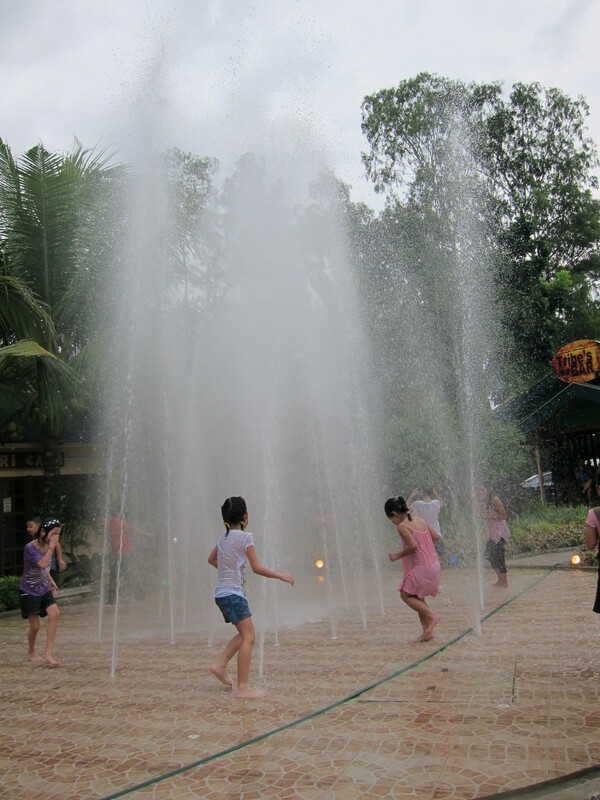 One of the things that you would want to try when you visit Rainforest Park is the Jungle Adventure. 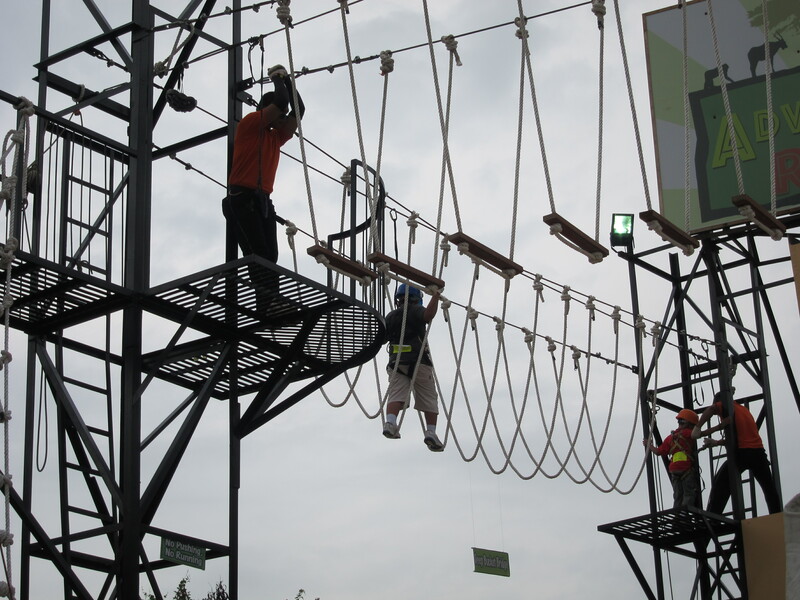 It has a nine-obstacle course namely the Zip Zag, Burma Bridge, Cargo Net, Earthquake Bridge, Deep Bucket, Wall Climbing, Jacob Ladder, Catwalk Bridge and the Vine. Even kids can try it for safety has been assured. You can try it for trainings or recreation activities and even themed parties. Aside from catering for those who seek adventure, Rainforest Park also has spots for one to relax and unwind. They have their own spa and salon for those who wish to be pampered and a café for those who want to just relax and have coffee. Other amenities are soon to open, as well such as the Africa Aviary and Tarzan’s house.